Love Apple Farms has gift certificates available. Give the gift of health, vitality, nature, and self-sustainability. Getting back to basics and learning how to grow one's own food can be an invaluable gift to a loved one. Gift certificates can be used to purchase an extensive array of workshops. 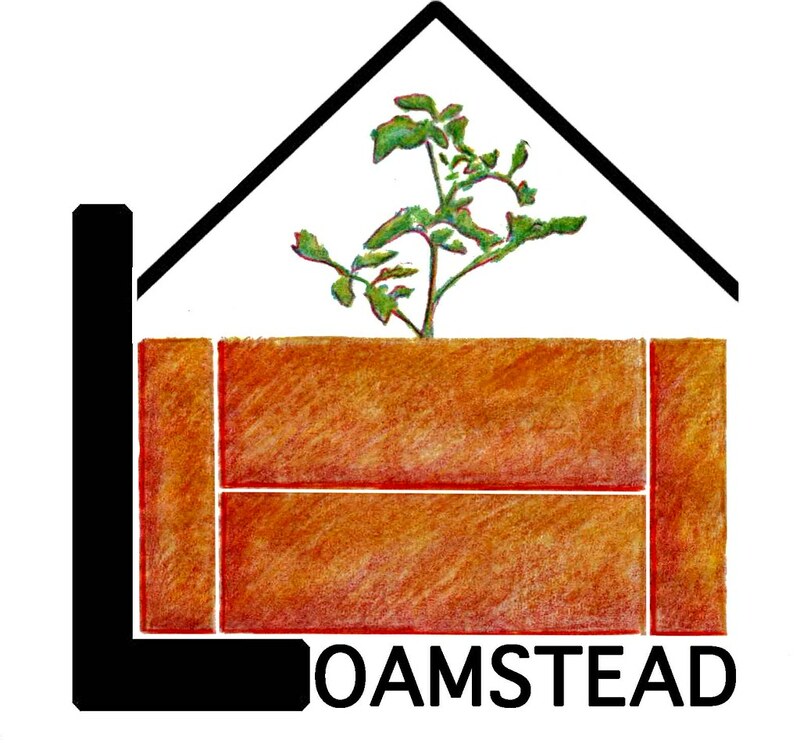 Our class roster includes all-season vegetable growing, container gardening, garden design, herb gardening, chicken keeping, bee-keeping, cheese-making, composting, vermiculture, drip irrigation installation, and our specialty, tomato growing. For a listing of workshops, go to our Classes and Events page. You may register someone else for a class through its own listing page, or you can let your gift recipient decide for themselves with an all-purpose gift certificate. If you'd like to purchase a gift certificate, click on the drop down menu below. You can also purchase one by mailing a check to Love Apple Farms (to do that, first email us at loveapplefarms@gmail.com). Either way, a beautiful personalized gift certificate will be emailed to you to print out and give to your recipient. 1. After selecting the type of gift certificate below, you will be taken to PayPal for payment. You do not need a PayPal account, just a credit card. 2. You can choose a nice round number for your certificate, such as $50 or $100, or you can choose the exact amount that will cover a specific class you have in mind for your recipient, such as Bee-Keeping, which is an $89 class. 2. After you complete your payment, you will be directed to a Google Form to fill out specifics like who the certificate is for, which class, and where it should be sent. If you are not redirected to that form, no worries, we will respond immediately via email with an inquiry. Once we receive your information, we will email you a confirmation and the certificate. Check your spam folder for a message from us if you don't see anything in your in-box. I'm excited about seeing the progress of the all new Love Apple Farm. I took your garden design class last year and I too am now in the process of terracing my property to start growing more--and, of course, better veggies (and fruits, herbs, grapes etc.). Were it not for you providing the inspiration, I wouldn't have plunged into the process of creating a food forest. Thanks for teaching me and others that with intention, hard work (and maybe a small tractor), all things are possible in the garden.